Courtesy of Wynn Las Vegas, the premier horse racing sports book in Nevada. 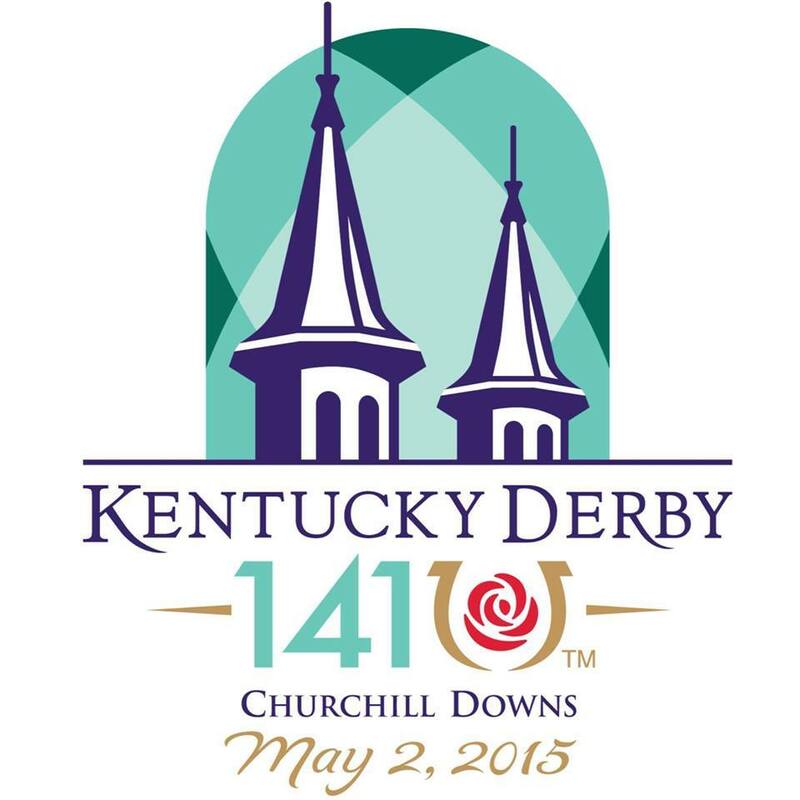 Odds to win the 2015 Run for the Roses – effective April 13, 2015. 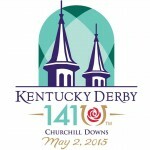 Odds to win the 2015 Run for the Roses – effective March 24, 2015. Odds to win the 2015 Run for the Roses – effective February 19, 2015. Odds to win the 2015 Run for the Roses – effective February 4, 2015. Odds to win the 2015 Run for the Roses – effective January 21, 2015. Odds to win the 2015 Run for the Roses – effective January 6, 2015. Odds to win the 2015 Run for the Roses – effective December 4, 2014.